Lvis Mejía is one of the most influential young Latin-American contemporary artists. His oeuvre of conceptual works reflects multiple forms of expression and spans various installations, films, audio-visual performances, electro-acoustic music, and a symphony, not to forget the written word. To the Berlin-based Mejía, Art is a place where abstract ideas and unbridled emotions converge. His focus lies on the recurrent WHY not just behind the mediums but also behind experience as such. It is the goal of Art, which Mejía sees as an autopoetic and unique instance, to reach an Absolutism and Holism that allows for thoughts and aesthetics to blossom – not surprising for a graduate of Philosophy and Fine Arts. It is this versatility that brought Mejía’s work to such diverse contexts as MUTEK Montréal, dOCUMENTA 13, Transmediale Berlin, Centre Pompidou, International Image Festival and MUAC Mexico. 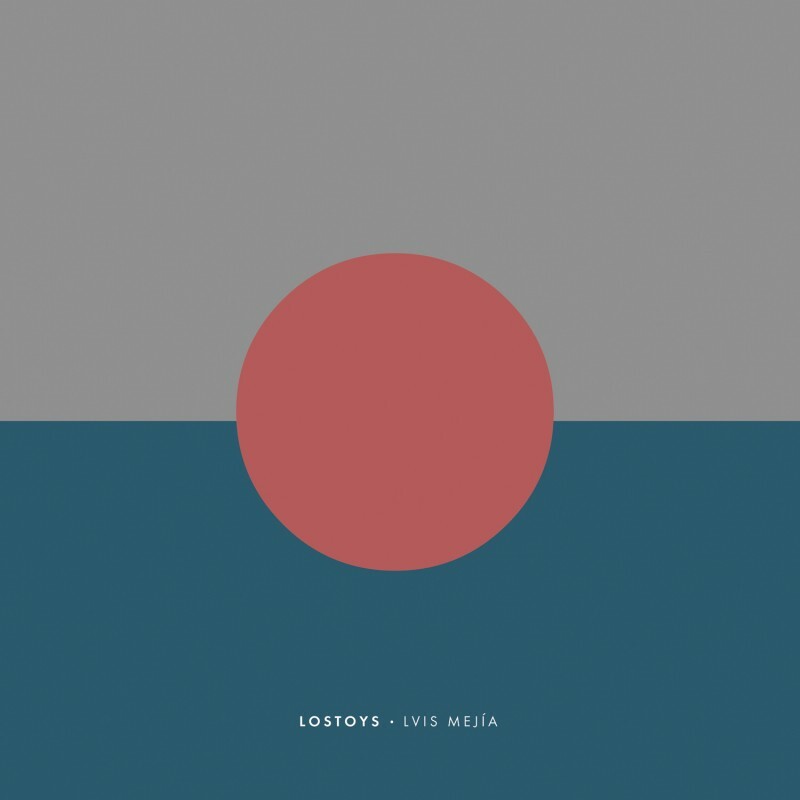 Lostoys, his debut album on Static Discos, draws from a variety of styles, from modern classical and jazz via sound art to electronics. Mejía creates an interplay of light, darkness and colour, of music and image, of the minimal and the complex, which results in a unique invention: his own language. Buy on iTunes, Amazon, Beatport or stream at Spotify or Rdio. 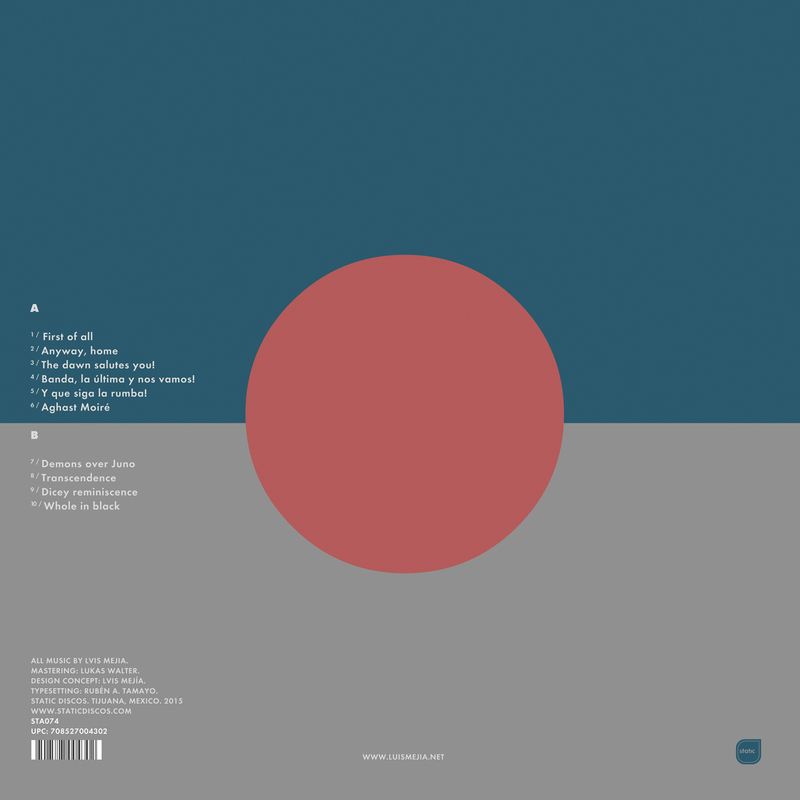 12″ Vinyl Limited Edition coming soon through Darla.